Dr. David Zigler Assistant Professor from the Dept. 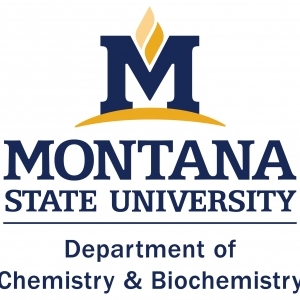 of Chemistry and Biochemistry California Polytechnic State University-San Luis Obispo will present "Electronic State Tuning through Metal-Ligand Covalency: First Row Transition Metals are Worth Exciting!" Abstract: First row transition metal (TM) complexes are attractive as photosensitizers. Often as highly-colored as complexes formed from 2nd or 3rd row TMs, metals from the first row are orders of magnitude more abundant. The challenge in using 1st row TM complexes is that they have low-lying metal-centered ligand field states (MC) that provide a pathway for rapid relaxation to the ground state. Recent results show that complexes with highly covalent metal-ligand bonds have destabilized MC states and long-lived charge transfer excited states (CT). Our group studies ligand substituent effects on metal complexes formed with dithiocarboxylic acid derivatives using a mixture of experimental and computational methods. 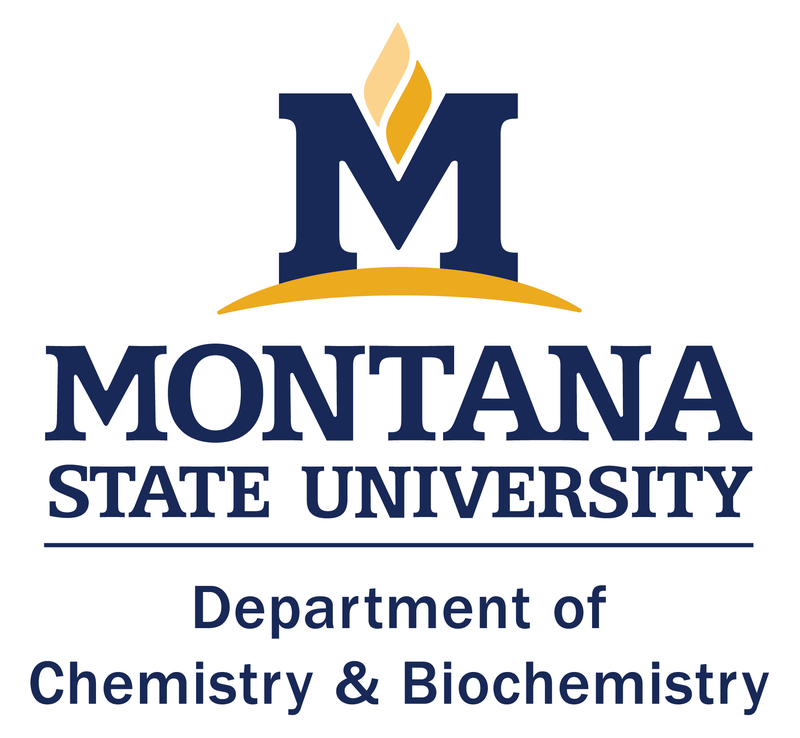 This talk will discuss ligand design strategies and show a set of tris(dithiocarboxylate)cobalt(III) complexes with destabilized MC states and an unusual low-lying metal-to-ligand charge transfer (MLCT) state.